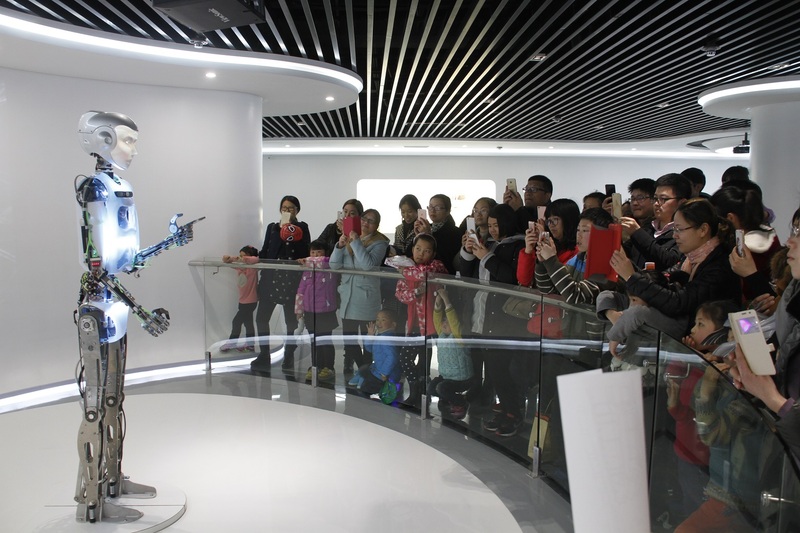 RoboThespian is the star attraction at a brand new Robot Museum in Suzhou, China which opened in 2016. 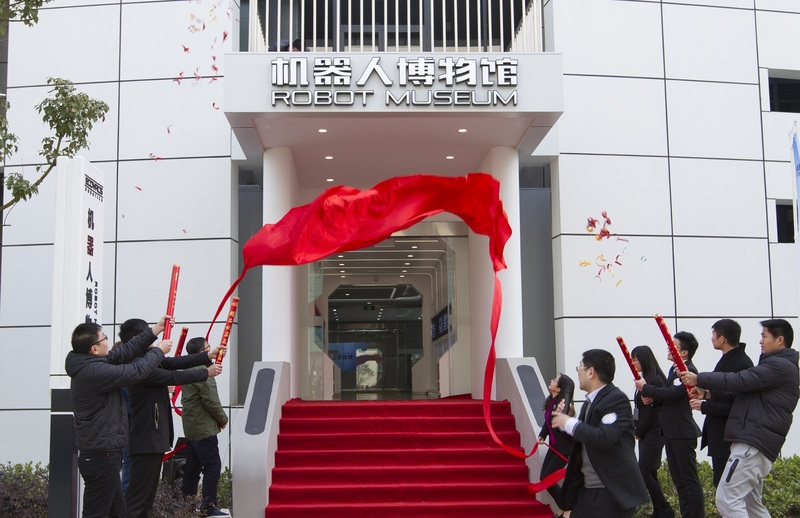 Visitors to the museum can experience and learn about all kinds of robots from around the world. The RoboThespian on display is the latest model RT4 and features the projected face option. 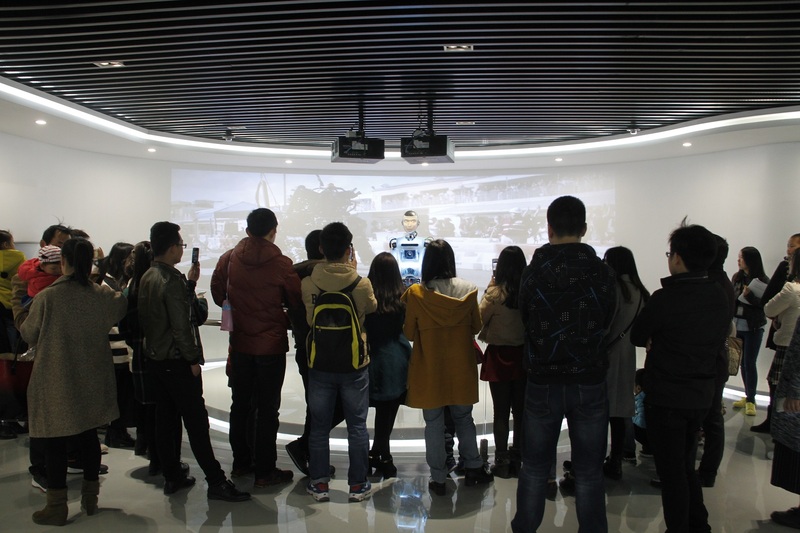 The robot is pre-programmed to explain to visitors all about how it is made and talks about the other robots in the museum.